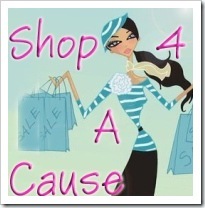 Want to purchase amazing baked goods, specialty products and crafts, jewelry, and clothing while donating the money to a fabulous cause? Oh She Glows is hosting its’ 1st “Shop 4 A Cause” Auction Charity event where you can place bids on a wide range of wonderful products. Watch a slideshow of some amazing items up for auction here! 34) Oh She Glows Girly Girl beauty gift pack! 37) Oh She Glows Book Worm health + Beauty reading Pack and Power Yoga DVD! What’s in it for you? 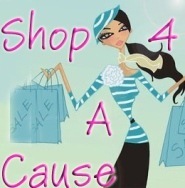 You have the prestigious role of donating your fabulous goods or services to a wonderful cause, of course! 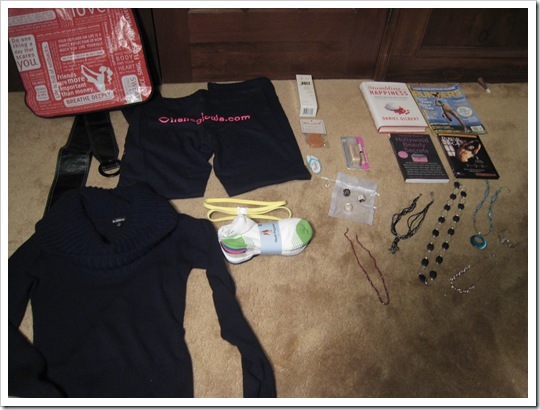 You will also be featured on Oh She Glows in a special auction highlight featuring your products. This is a great way to promote one of your skills if you wish to sell them in the future! On the official Auction Day (TBA) visit Oh She Glows and bid on your favourite items! You only pay if you win the item. Anticipated Auction Day is the first week of June 2009. Stay tuned to OSG for further details! I would like to thank you for your interest in helping support a wonderful cause! All funds will be donated to the Canadian Cancer Society. Coming up in the auction…a special Oh She Glows package filled with my favourite products!! You can also follow me as I train for my first 10k race!